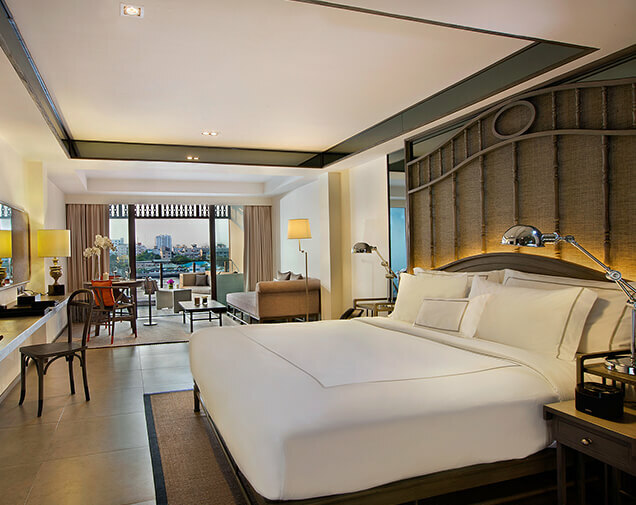 This hotel is the perfect place to explore Bangkok, as it offers you close proximity to palace, temples and the vibrant Khao San Road. 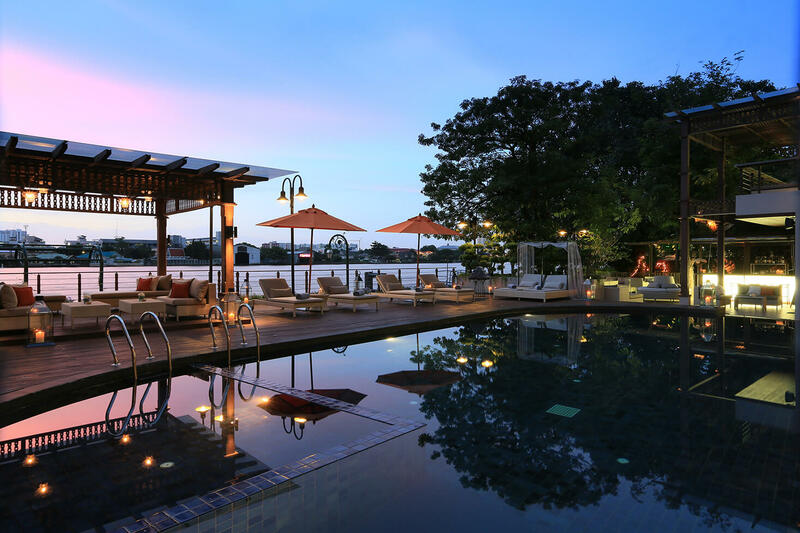 Located right next to the river, the picturesque ambience makes it absolutely worth your money. 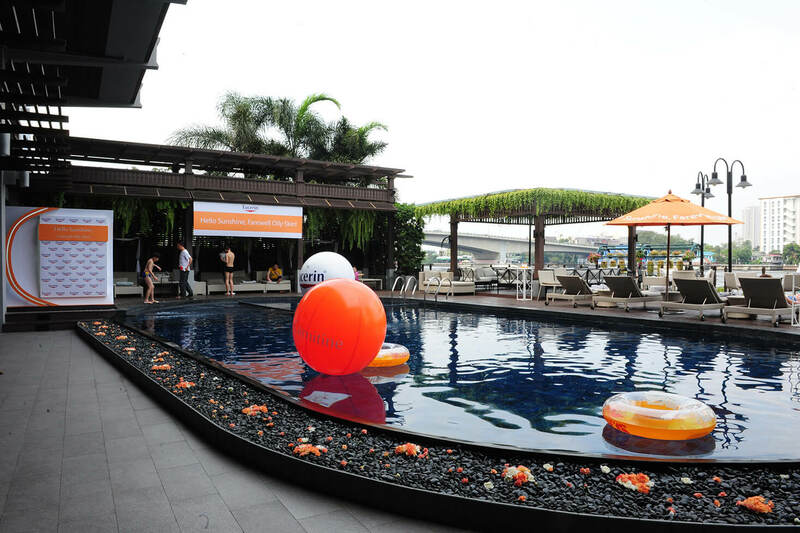 Beat the heat by indulging in the beautiful swimming pool. 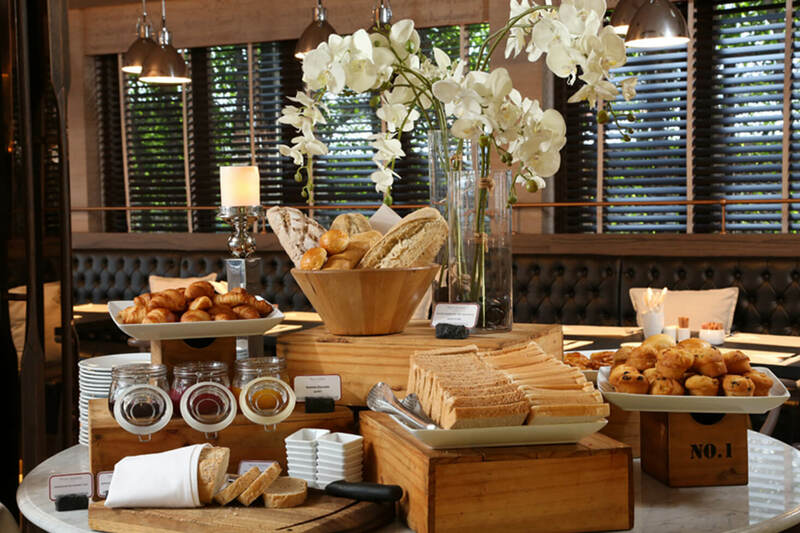 The lavish breakfast includes western as well as Asian options. 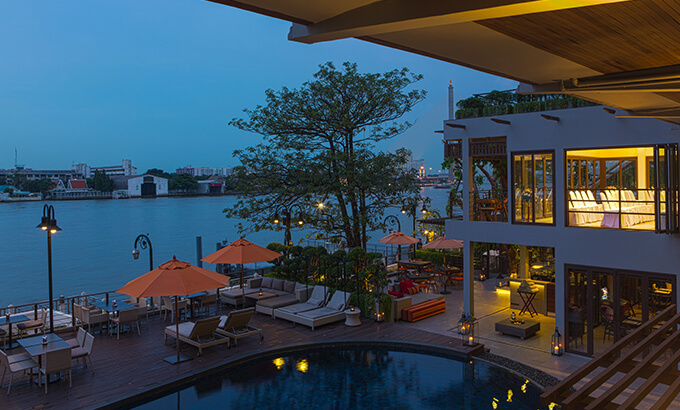 Witnessing the grandeur of the Chao Phraya River, Riva Surya Bangkok presents a cozy haven in the global city. 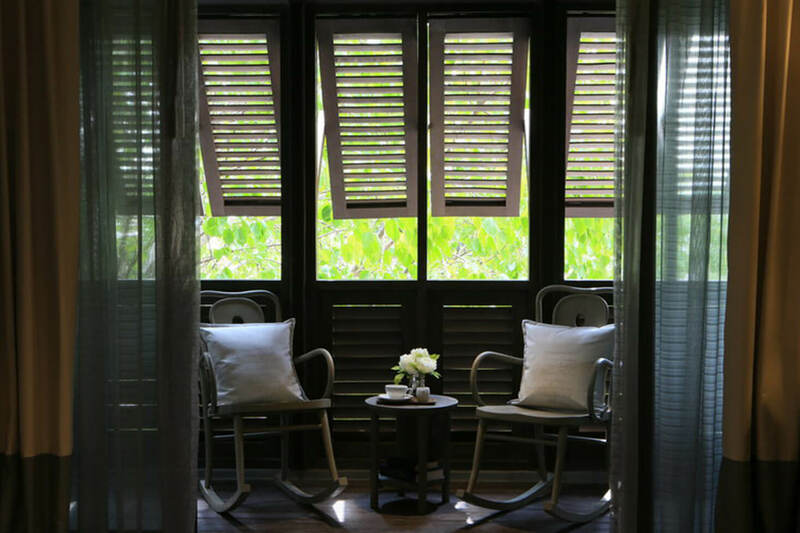 Located on Phra Arthit Road, the 4-star property carries the great legacy of Thai hospitality. 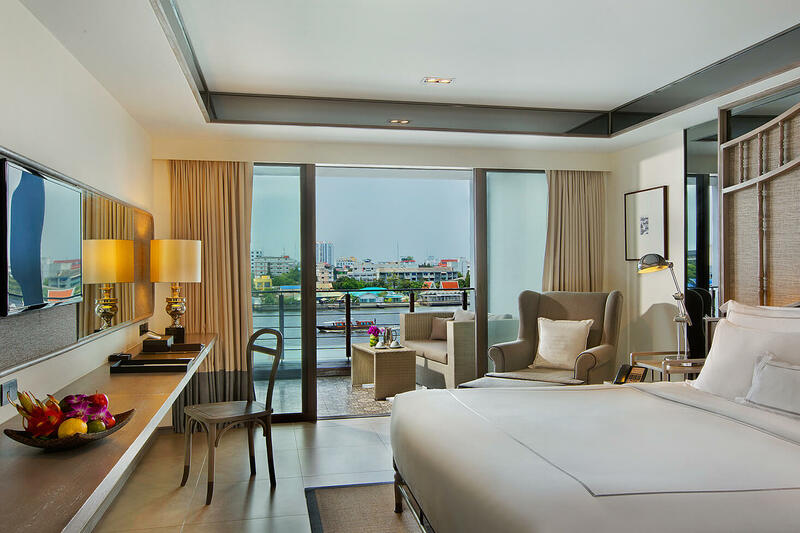 Preserving a blissful impression, the river view hotel is an absolute shelter for business travelers, couples and families in Bangkok. 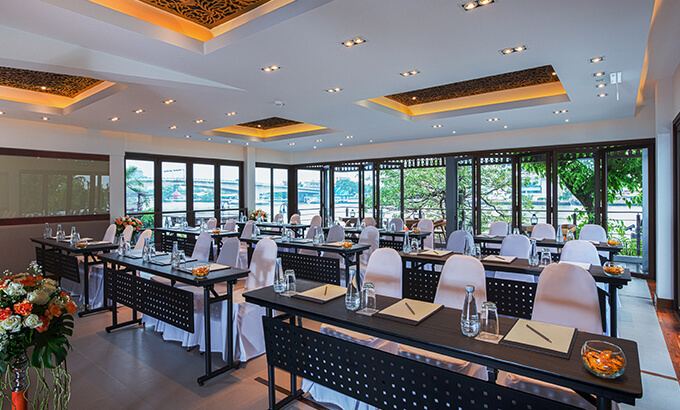 Teamed with professionally trained staffs, the hotel offers a supreme service to the guests. 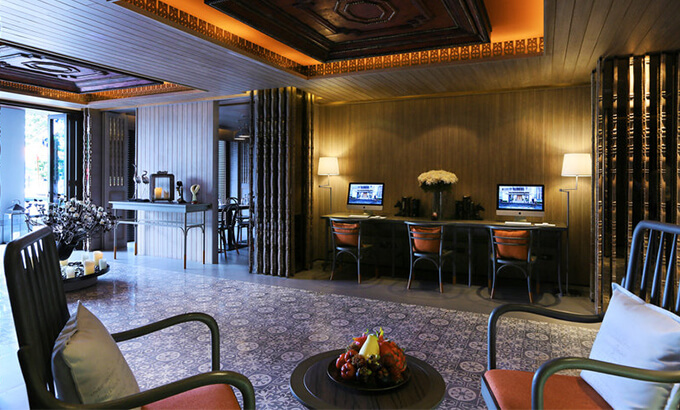 The magnificent decor of the hotel is crafted with a state-of-the-art infrastructure. 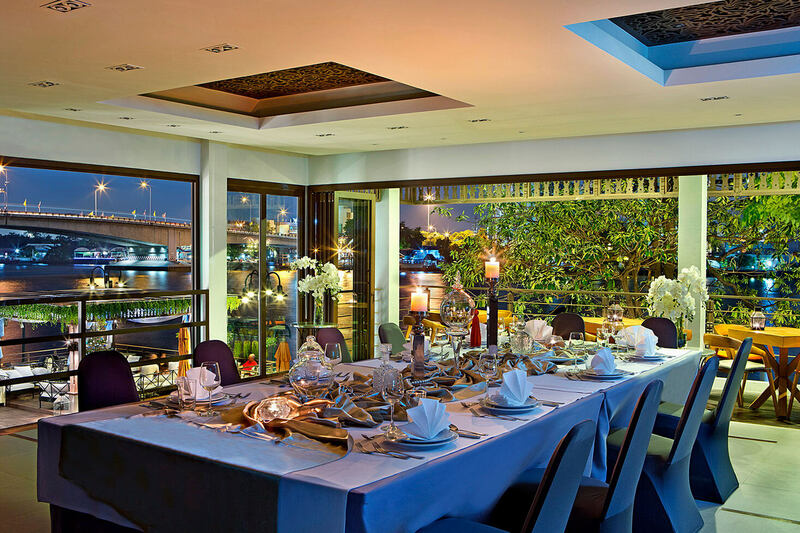 Moreover, the hotel brags two restaurants which offer a fascinating view of the flowing river. 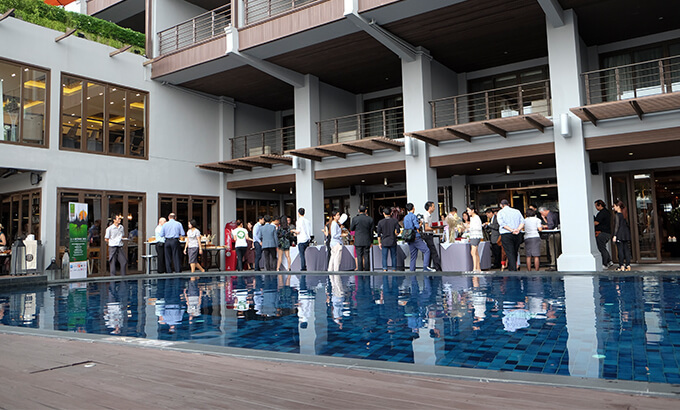 Further, the beautiful swimming pool is the perfect place to relax and unwind. 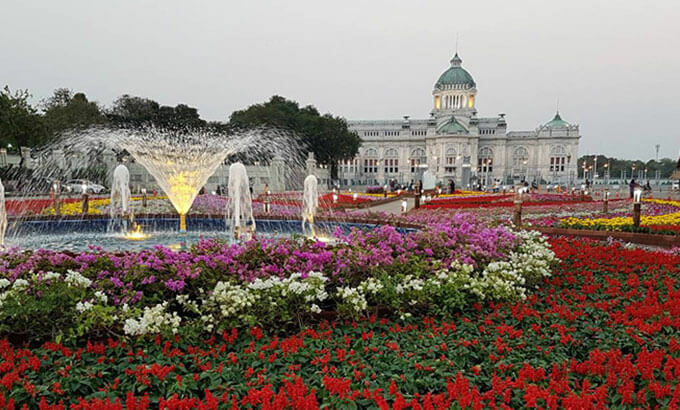 Suvarnabhumi International Airport is a 1-hour drive away from the place. 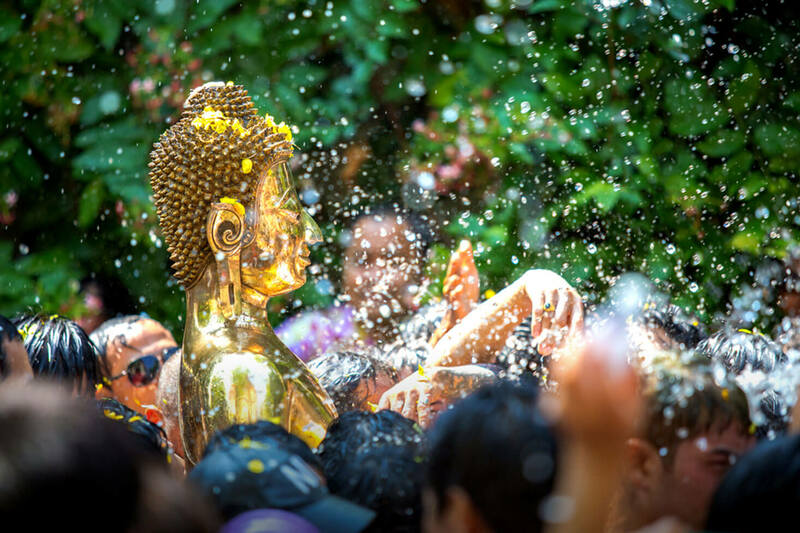 Guests staying in the hotel can visit the nearby tourists spots like Wat Pho, Bangkok City Pillar, Grand Palace and Temple of the Golden Mount. 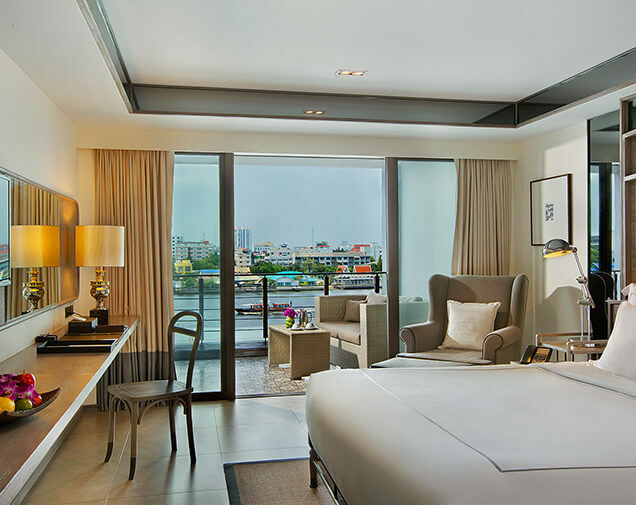 Riva Surya Bangkok Thailand offers four categories of accommodations which are Standard Twin Room with City View and Balcony, Deluxe Twin Room with River View and Balcony, Executive Twin Room with River View and Balcony and Super King Room with River View. All of them are air-conditioned and equipped with modern decors. Further, the rooms are featured with a large bed, wardrobes, lounge and a safety deposit box. 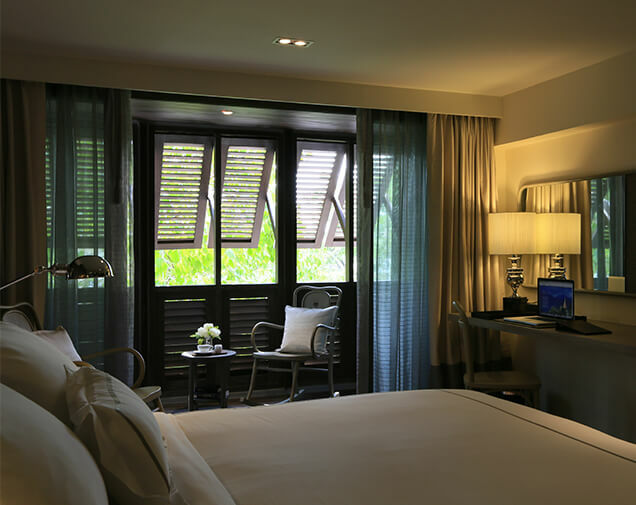 Not just this, an LED TV with international satellite channels, telephone, hairdryer, and a mini-refrigerator are also provided with every room. The modern attached toilets feature a rain shower, a bathtub, and toiletries. 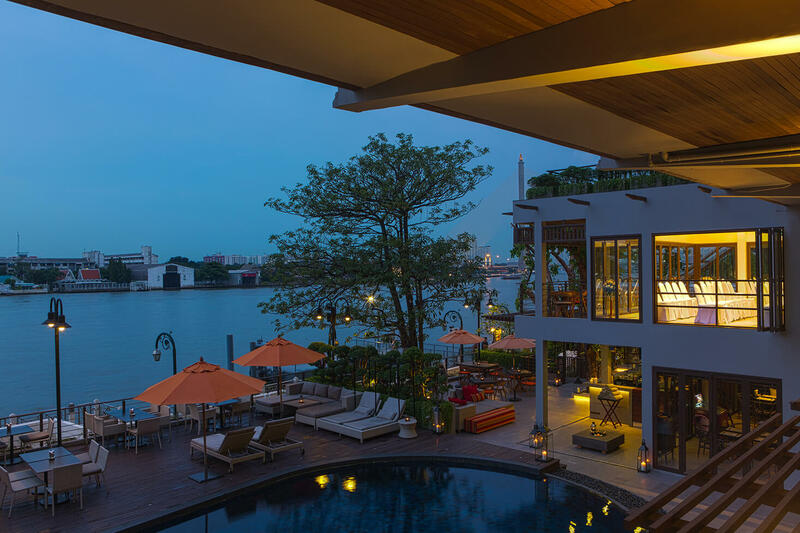 Riva Surya Bangkok features enticing swimming pools where guests can relax. Children can play in the lovely kids pool. 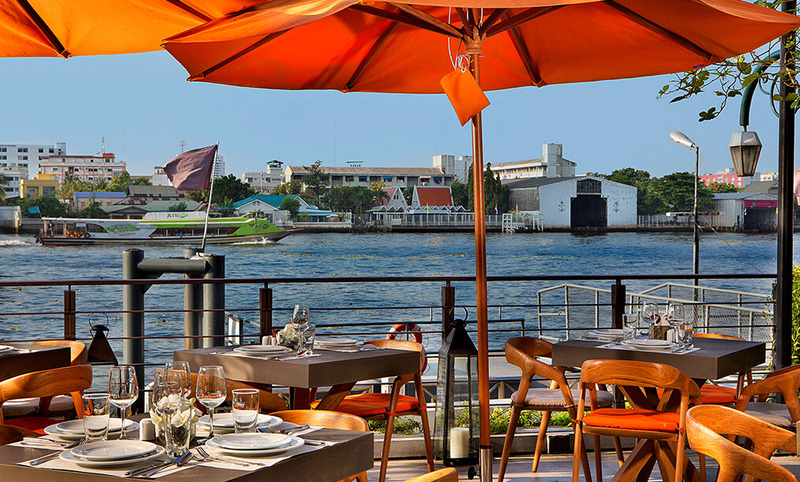 Also, tourists in the hotel can take pleasure in the refreshing cool breeze flowing from the Chao Phraya River. The property features Jacuzzi where guests can unwind. 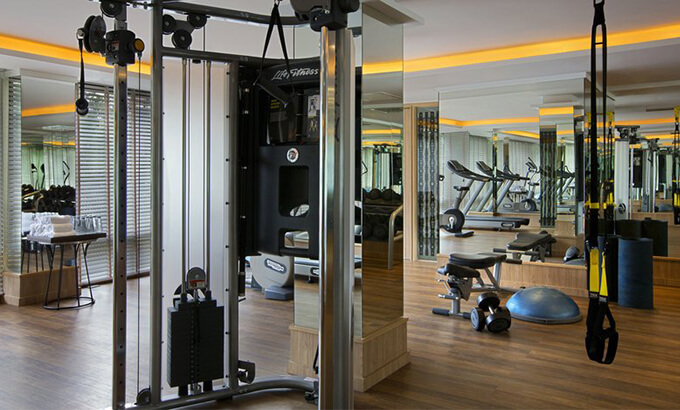 A multi-specialty fitness center is there on the premises where one can do a workout. 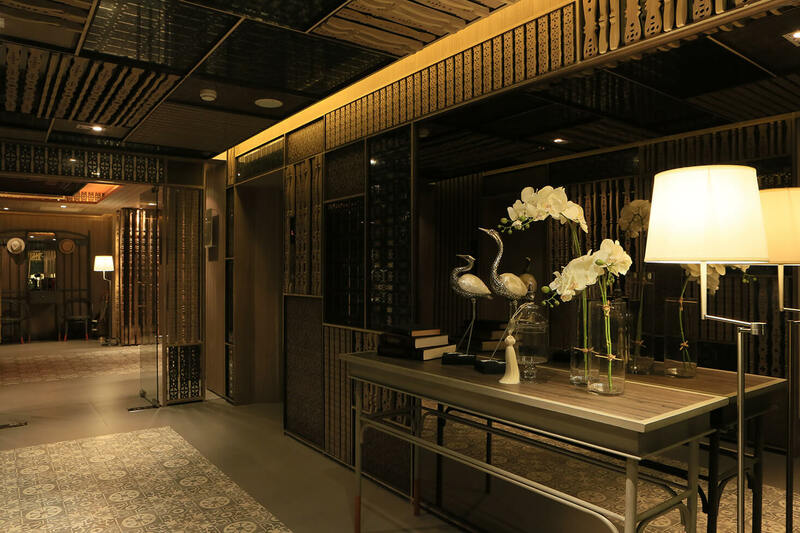 For the supreme relaxation, guests can avail the special Thai massage therapies offered at the nearby spa and wellness center. Besides, one can avail some beauty treatments offered by the salons that are in the vicinity of the hotel. The adjacent Khao San Road is a great hub for shoppers. Also, guests can enjoy shopping at MBK Shopping Mall. 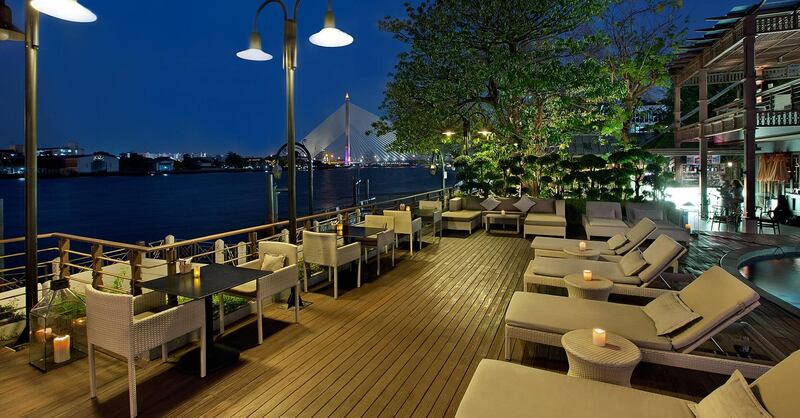 Further, the best nightlife in Bangkok can be enjoyed at the nearby clubs. 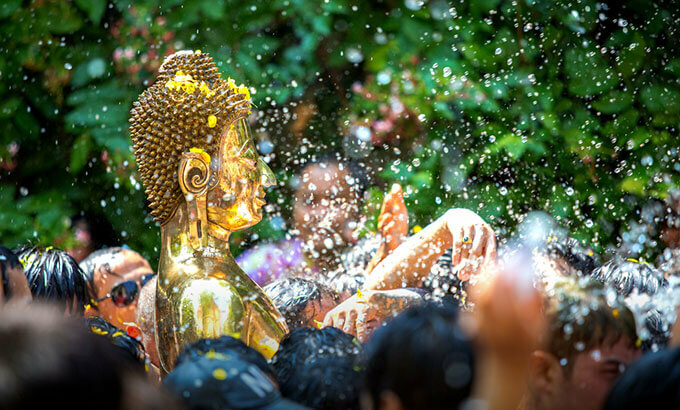 Exploring Bangkok remains incomplete unless one experience the great savor of the local delicacies. 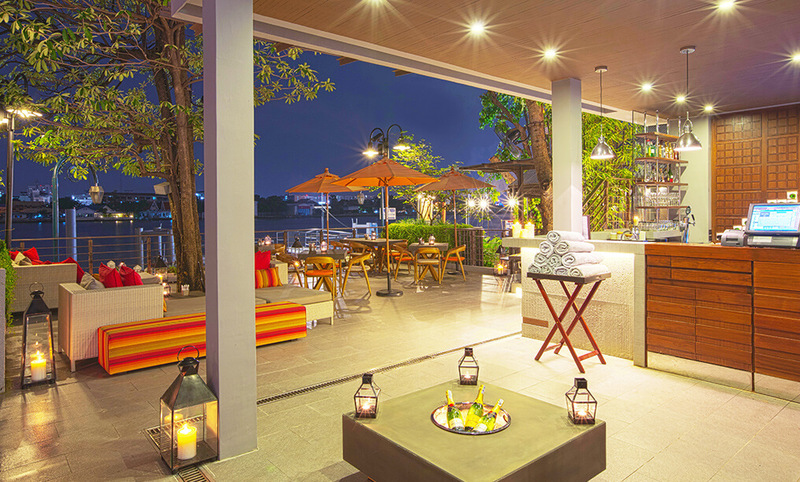 Riva Surya Bangkok boasts of two in-house restaurants naming Babble & Rum and The Garden. 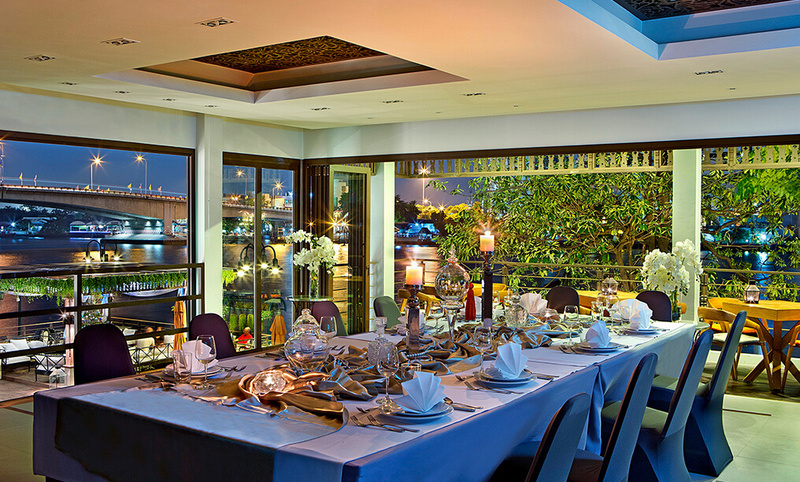 Visitors can experience the culinary pleasure in Babble & Rum while enjoying the alluring view of Chao Phraya River. 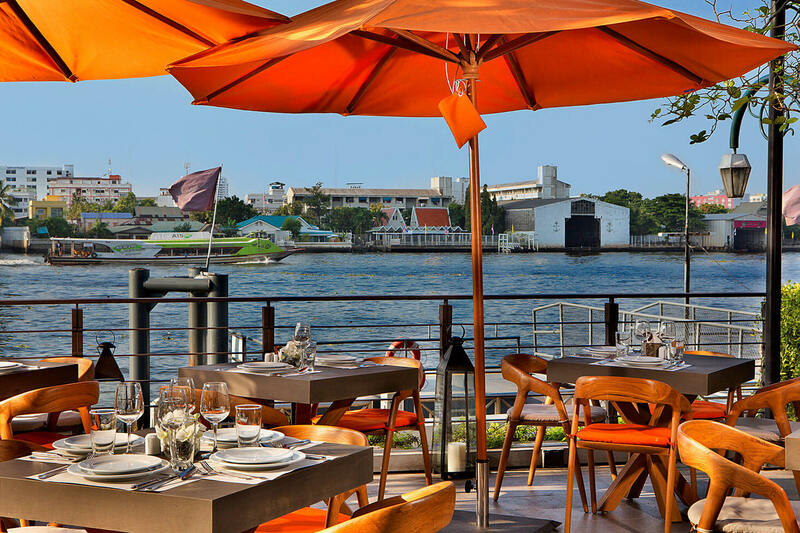 The dining includes a wide range of Thai, Asian, European and International cuisines on breakfast, lunch, and dinner. Further, arrays of wines are served to the liquor aficionados. 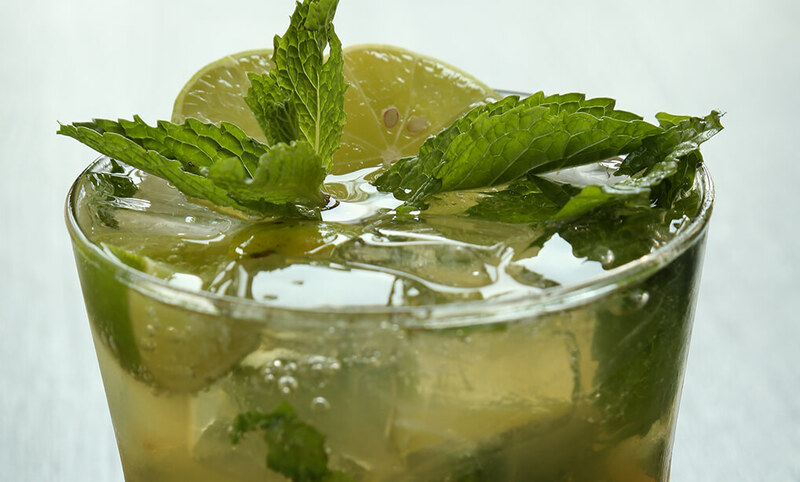 The Garden offers scrumptious cuisines, including Thai, European and Asian. Guests can enjoy the cocktail hours in both the restaurants. 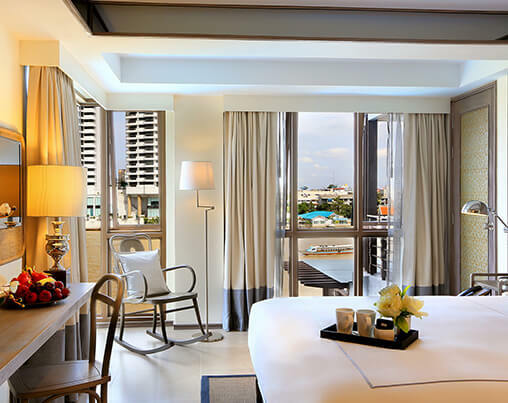 Riva Surya Bangkok offers a luxurious stay in a prime location. 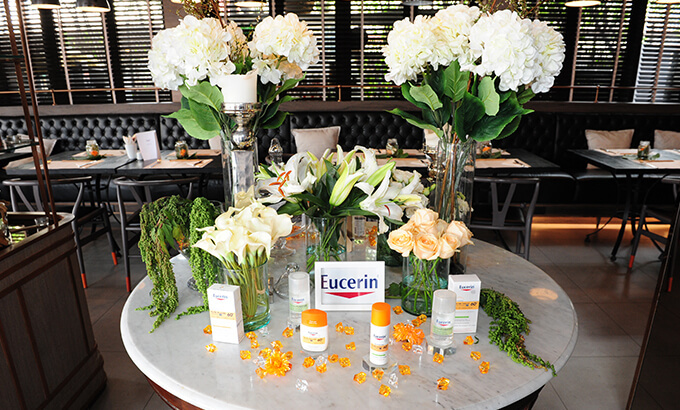 Here, the guests are welcomed with a warm reception. The hotel is featured with a world-class infrastructure. 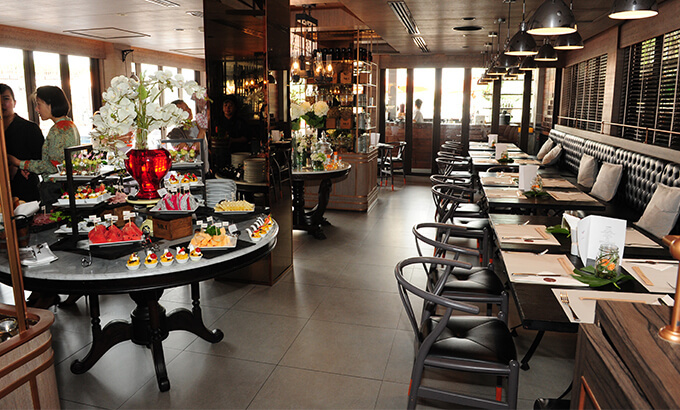 For the convenience of the guests, it features in-house restaurants and bars. 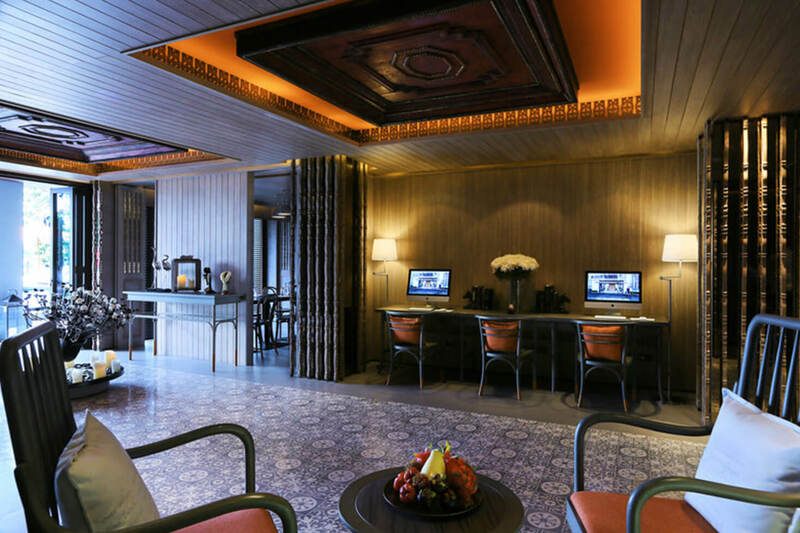 Besides, the hotel maintains a 24-hour front desk, travel counter, and a free parking. It also offers laundry, housekeeping and luggage storage services. 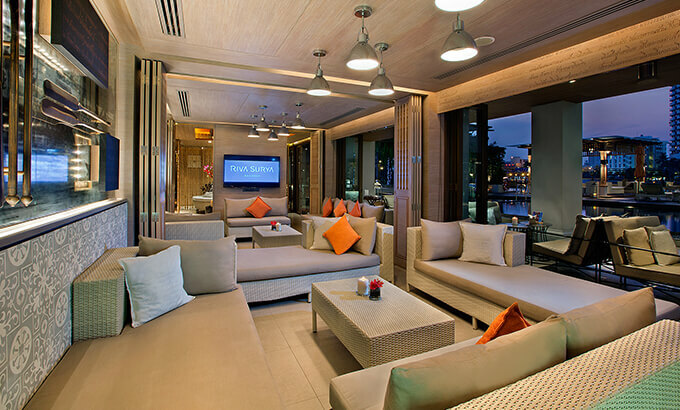 The hotel offers a complimentary Wi-Fi service to the visitors. 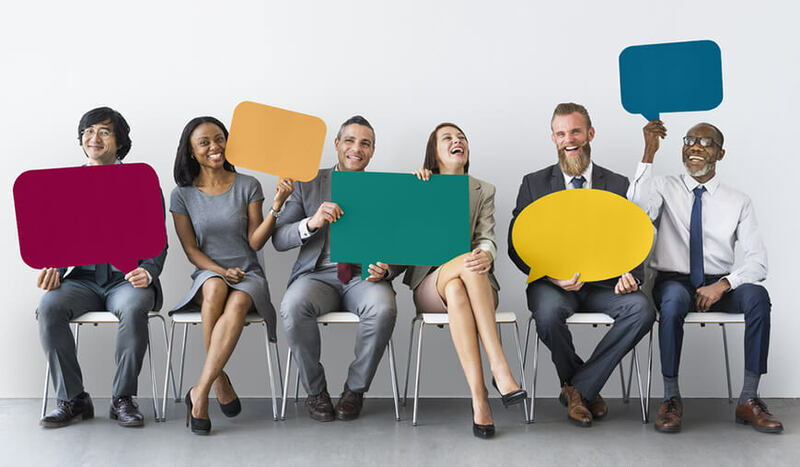 How can guests enjoy their time at the hotel and nearby? 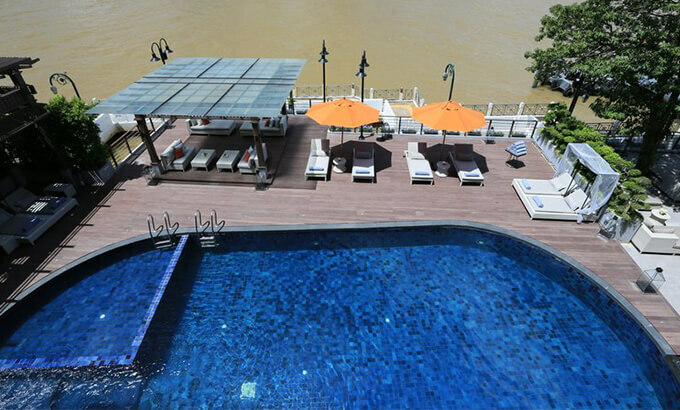 Tourists staying in the Hotel Riva Surya Bangkok Thailand can relax in the swimming pool. 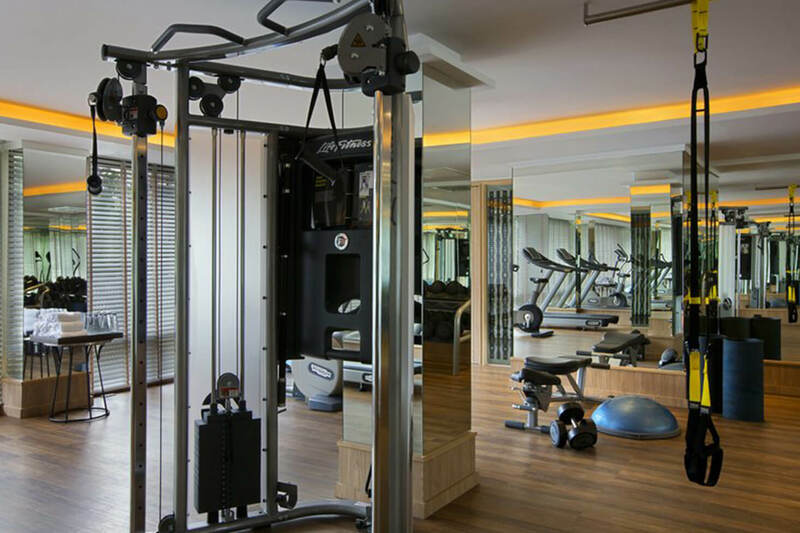 For a workout, there is a fitness center on the premises. Guests can enjoy the nightlife at the nearby pubs. Further, one can enjoy shopping at MBK Shopping Mall. 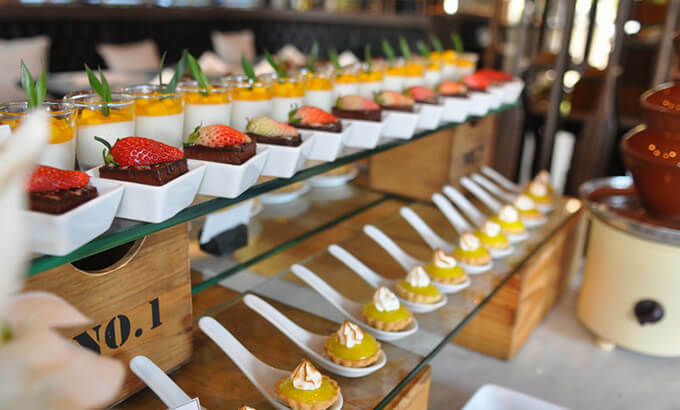 Guests can taste some delicious food at the in-house restaurants of the hotel. How much time would it take to reach the international airport? 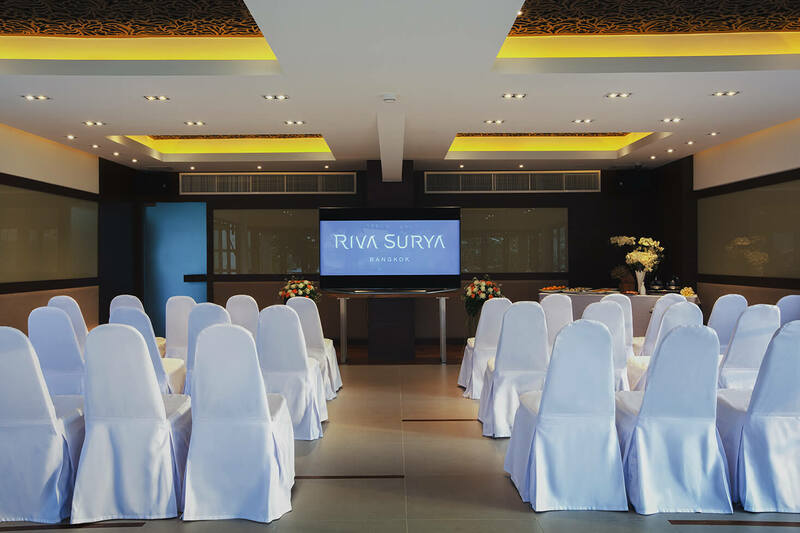 Riva Surya Bangkok Thailand is located about a 1-hour drive away from Suvarnabhumi International Airport. 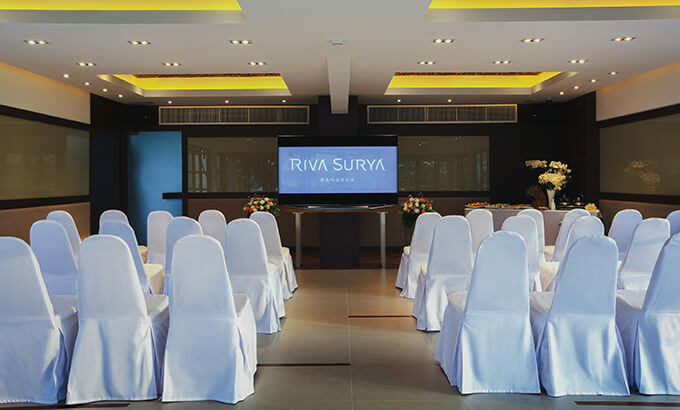 What are the room options for guests at Riva Surya Hotel? 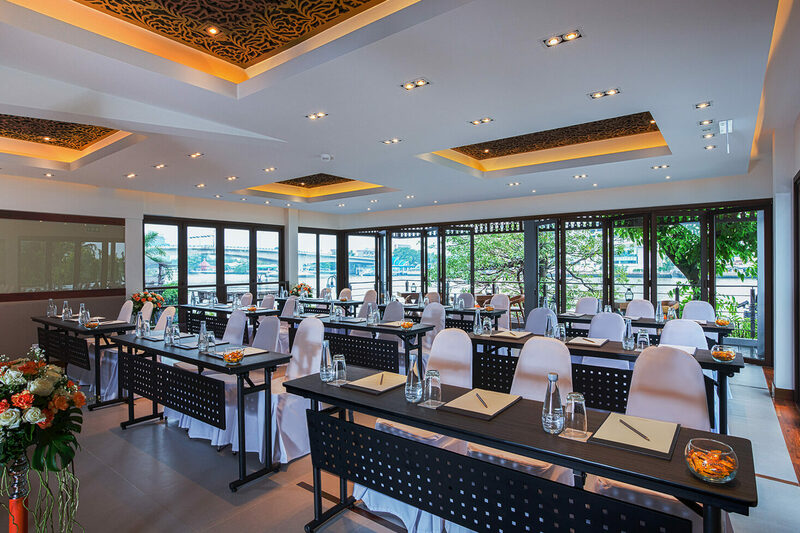 The guests at the hotel can choose from Standard Twin Room with City View and Balcony, Deluxe Twin Room with River View and Balcony, Executive Twin Room with River View and Balcony, Super King Room with River View. Does Riva Surya Hotel have a swimming pool? Yes, the hotel has a swimming pool where guests can relax and spend some leisure time. 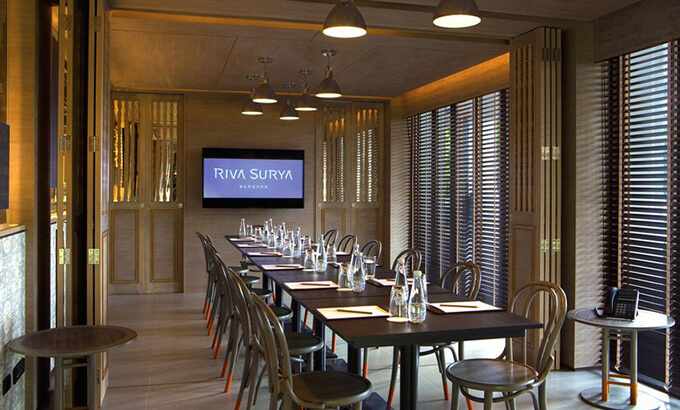 Yes, the Riva Surya Hotel accepts both debit and credit cards. 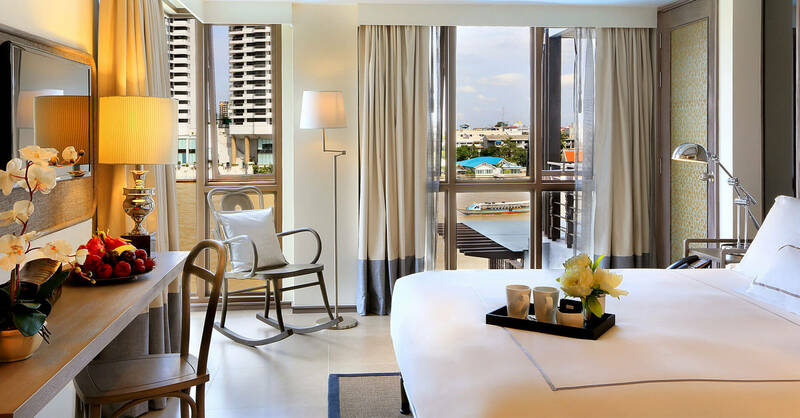 Riva Surya Bangkok Thailand is best known for the outstanding hospitality that it offers to the guests. 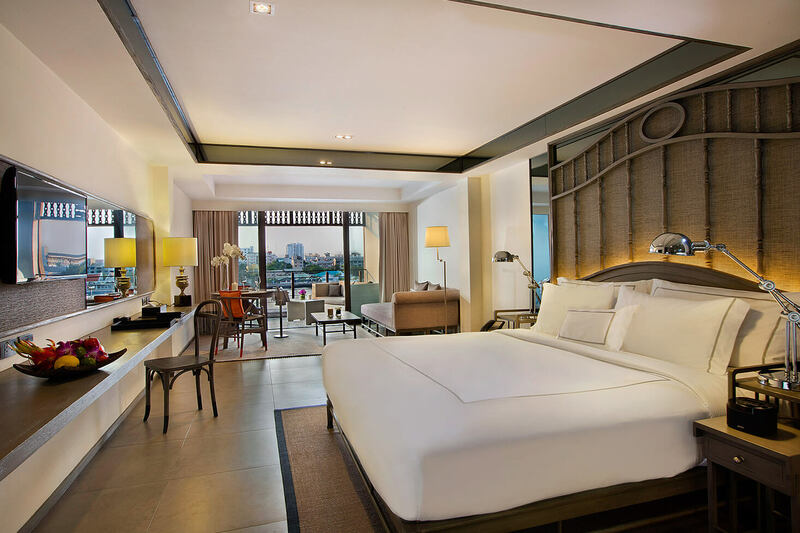 The 4-star hotel maintains a tranquil setting and provides a comfy shelter in Bangkok. The decor of the interior is fabulous. 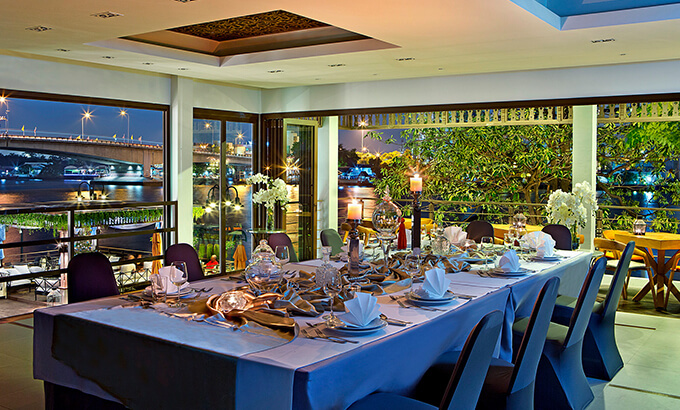 The guests get an opportunity to rejuvenate by the refreshing breeze coming from Chao Phraya River. 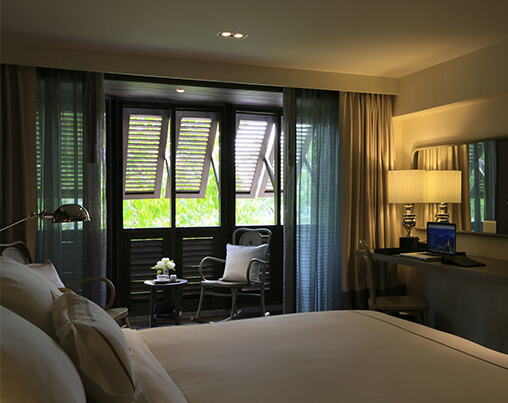 All the rooms in the hotel are air-conditioned and featured with the modern design. 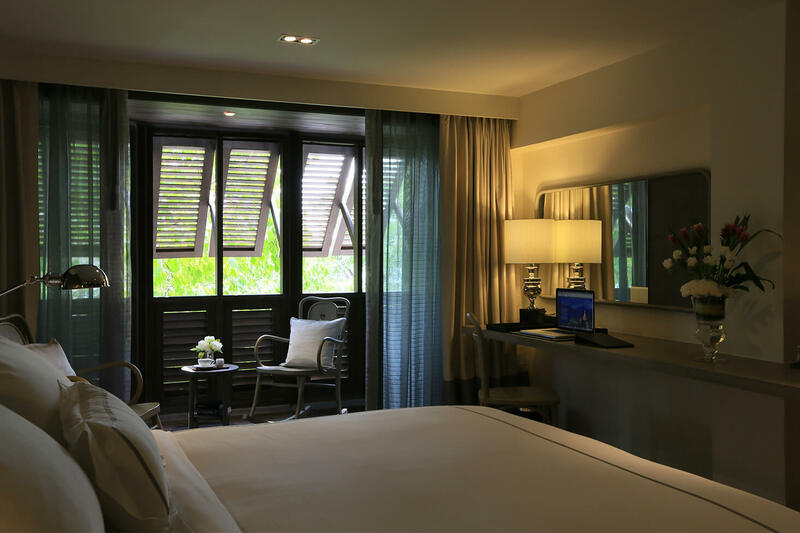 Furthermore, the rooms are equipped with a large bed, wardrobe, lounge, minibar and an LED TV with international satellite channels. Also, for easier accessibility, it features elevators. 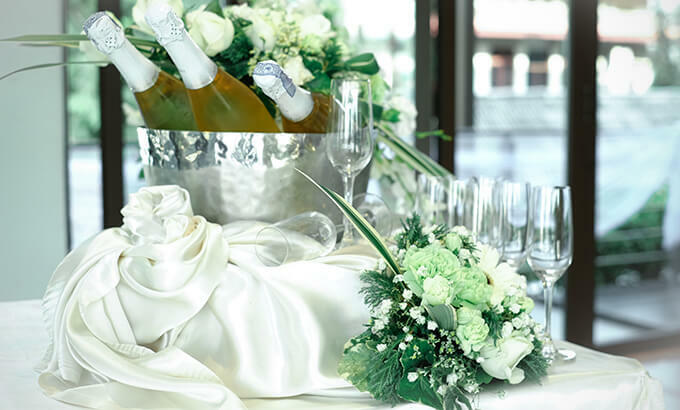 To explore the city, the hotel provides travel assistance to the guests. 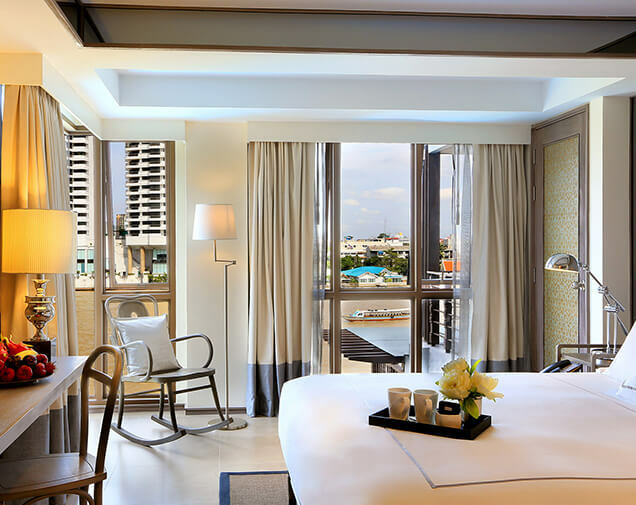 The hotel is a 1-hour drive away from Suvarnabhumi International Airport. 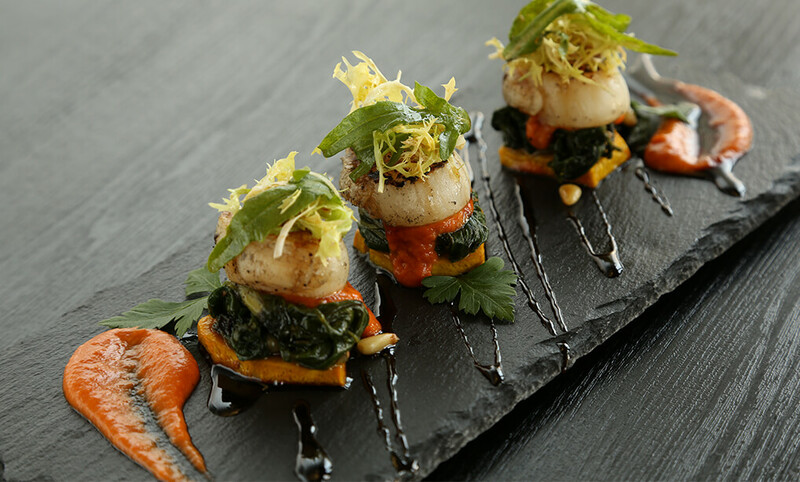 One can relish the scrummy delicacies that are served at the in-house restaurants of the hotel. 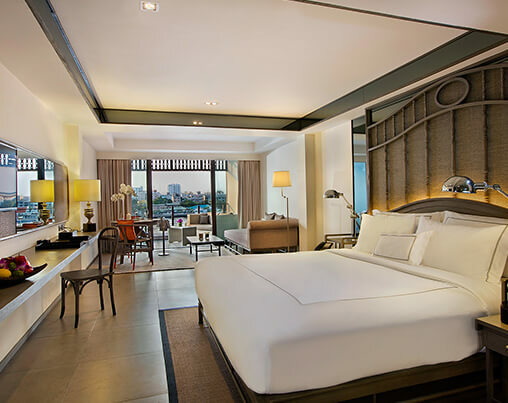 With a team of friendly staffs, Riva Surya Bangkok Thailand offers an ecstatic stay in the city.